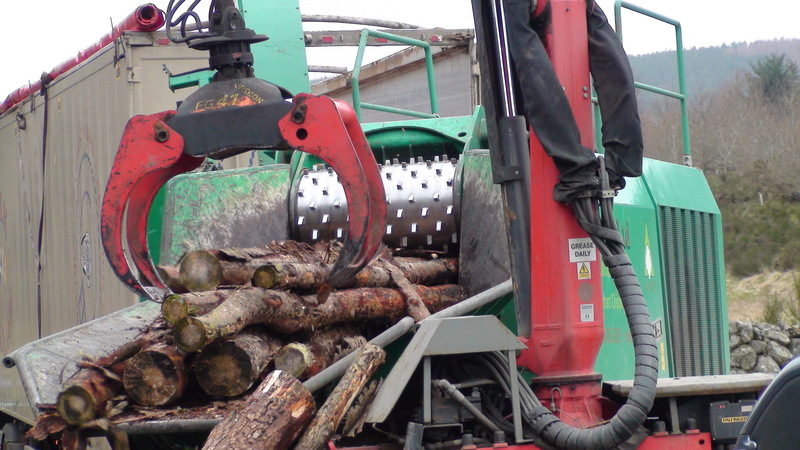 Our woodfuel is sustainably sourced from locally grown well-managed woodlands. Chipping and haulage is done at the roadside by our partners. We also grow short rotation coppice willow on the Leys Estate. 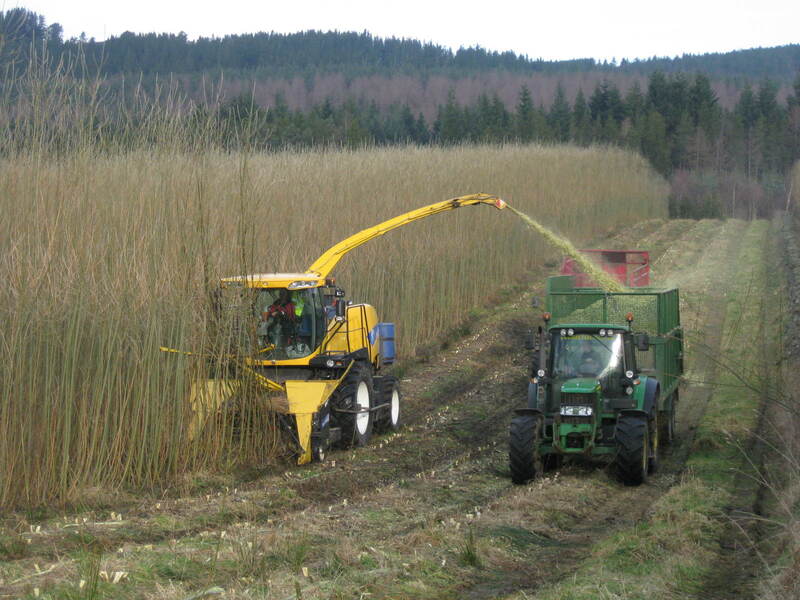 We currently have 30 hectares of willow, harvested on a 3-year rotation.